I’ve previously mentioned the profound effects that chronic stress has on your body – but one of the worst effects for someone who is trying to get pregnant is that it can literally contribute to infertility. 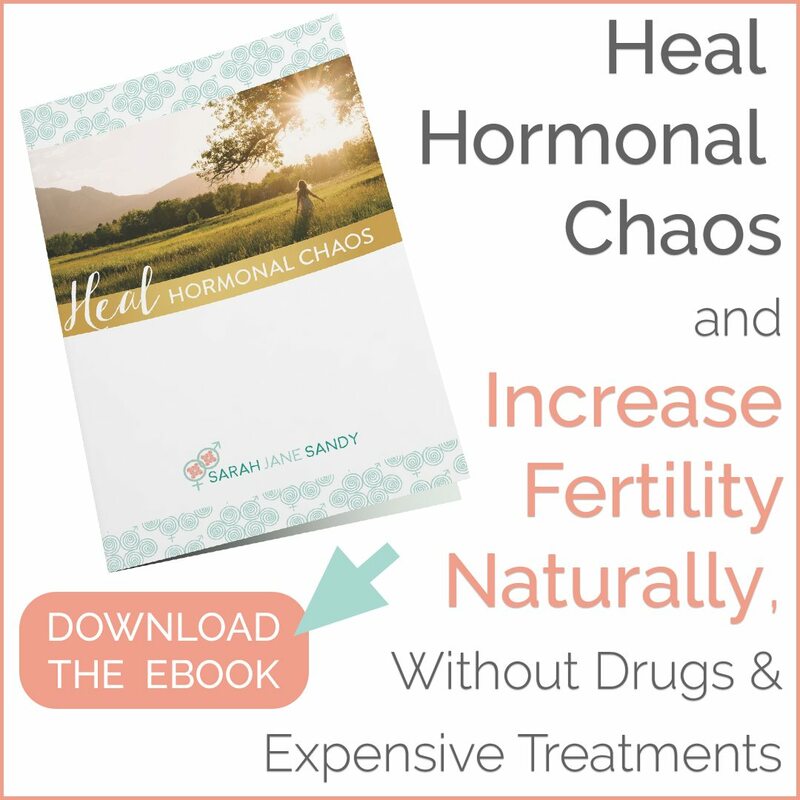 It’s truly a catch-22 – the longer you are unable to get pregnant, the more stressed you become, and the longer it takes to get pregnant, and …. You get the point – it turns into a frightening negative feedback loop! 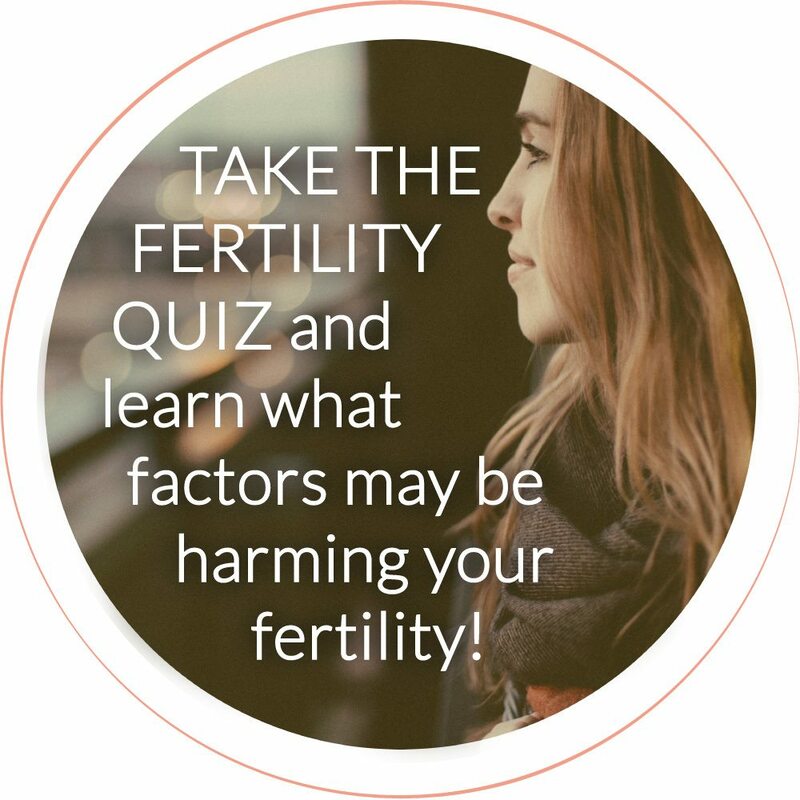 Research has proven that stress impacts fertility health by causing levels of stress hormones such as cortisol to increase, in turn inhibiting the release of important reproductive hormones, and subsequently suppressing ovulation in women, sperm production in men, and sexual activity and hormone balance in both women and men. While diet and nutrition play a huge role in helping your mind and your body to mitigate stress and optimize fertility, specific Mind-Body Therapies can help you move past the mental blocks that may be contributing to your chronic stress. Which is why I’ve created this brand new series where we’ll explore a variety of Mind-Body Therapies that will help you to de-stress and, as a recent study shows, improve your pregnancy chances. A recent study of 501 couples in the U.S. tracked over 12 months found a 29% reduction in fertility in couples demonstrating high stress levels! Even in studies where pregnancy rates were not looked at, the participant’s emotional well-being improved significantly, so these therapies are worth looking into, no matter your stage of life. Sounds like a win in my book! There are many Mind-Body Therapy techniques to explore so it’s important to try each of them and see how you respond. Discover which ones work best for you as an individual. We’ll talk in later weeks about how often you should be visiting each of these techniques, symptoms to be aware of when mind-body exercises MUST be top of mind, and much more details so that you can be fully in the loop before diving into your chosen method. Our first Mind-Body Therapy technique to explore is Meditation. Meditation involves gently encouraging the mind to move away from our typically rushed and worried state, and instead move into a calmer, more relaxed, focused state of being. Some people mistakenly believe that meditation is about “clearing the mind” of all thoughts, or that meditation has to be a religious practice, but those are only specific techniques of meditative practice. Meditation can also be about letting your thoughts flow without trying to stop or focus on one specific idea. Or, meditation can be about focusing on your breathing or repeating quietly a specific mantra (a meaningful word, phrase, or intention). There are plenty of different types of meditative practice, all with varying focus areas. Our goal should be to try out a few to learn what works for us as individuals. Or to see if meditation works for us at all! Every time you fly in an airplane, once you get above the clouds, there is blue sky. Our goal is to get our minds to that “blue sky” space where we’re able to look down at our problems as the clouds below us. Sometimes there are a lot, sometimes there are very few, but they are slowly passing below us without dramatically impacting our state of mind. Having our mind in this mental space is an incredible rewarding place to be. If you’re interested in trying out meditation, there are several popular styles that might work for you. I’ve also included a few resources for you to check out so that you can get started right away! This form of meditative practice guides you to concentrate on a specific element of meditation (your breath, a mantra, a physical object, etc.) to help focus your mind on the present and on one thing alone. Throughout your time meditating, you will use a variety of techniques to always bring your mind back to that specific area of focus. Thus, Calming Meditation tactics will remove you from being entirely impacted by the outside world and allow you to focus on those elements that quiet the mind. Typical benefits for those that practice Calming Meditation techniques include a calmer, quieter mind and improved concentration. In this mindfulness practice, the meditator notes and lets go of different “objects” (aka, primarily those meditative elements used in Calming Meditation) as they appear and pass through the mind, instead of focusing on one thing exclusively. Rooted in Buddhist faith, this meditative style focuses on paying more attention to bodily sensations, mental events, and past experiences than Calming Meditation with an intent to explore those deeper aspects of the mind. Ultimately, no matter what thoughts or feelings cross your mind within your Insight Meditative state, this practice requires a skill known as “momentary concentration” and is meant to allow the mind to be understood, rather than controlled. Typical benefits for those that practice Insight Meditation are deeper wisdom and compassion towards themselves and others. Even within those resources provided, you will often notice much overlap between the two various meditation styles. You may start with a Calming Meditation focus, then move to an Insight Meditation style if you’re mind is racing and “on.” Or the opposite could be true. Either style is great, as long as it’s calming your mind and body while allowing your thoughts to focus on the here and now. Once you’ve had a chance to try out these techniques, let us know about your experience. Do you meditate regularly? If so, what benefits have you experienced from this practice? Have you explored different “types” of meditation? Which type seems to work for you the best? If you could identify the number one benefit you’ve experienced from regular meditation, what would it be? Spread some Meditation lovin’! Sharing is caring, and I bet you have some friends who would love to read this too :). Looking to have a more in-depth conversation about optimizing your hormonal health with meditation? Schedule a consultation with me!